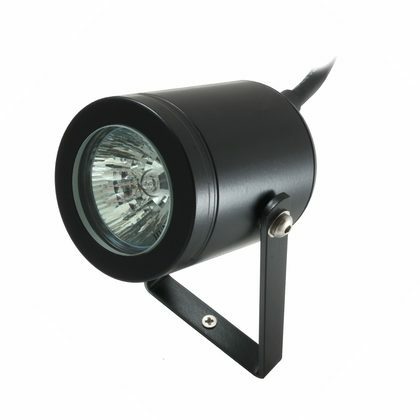 The Pond Lite is fully submersible and is adjustable on two planes. 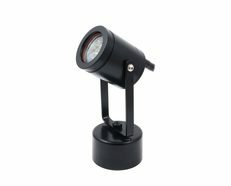 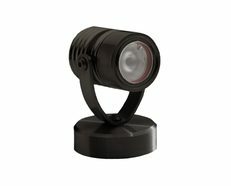 The luminaire is ideal for illuminating sculptures or other water features. 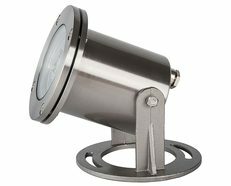 A version with a weighted base is available, allowing the luminaire to be placed in the pond without drilling fixing holes to mount it. 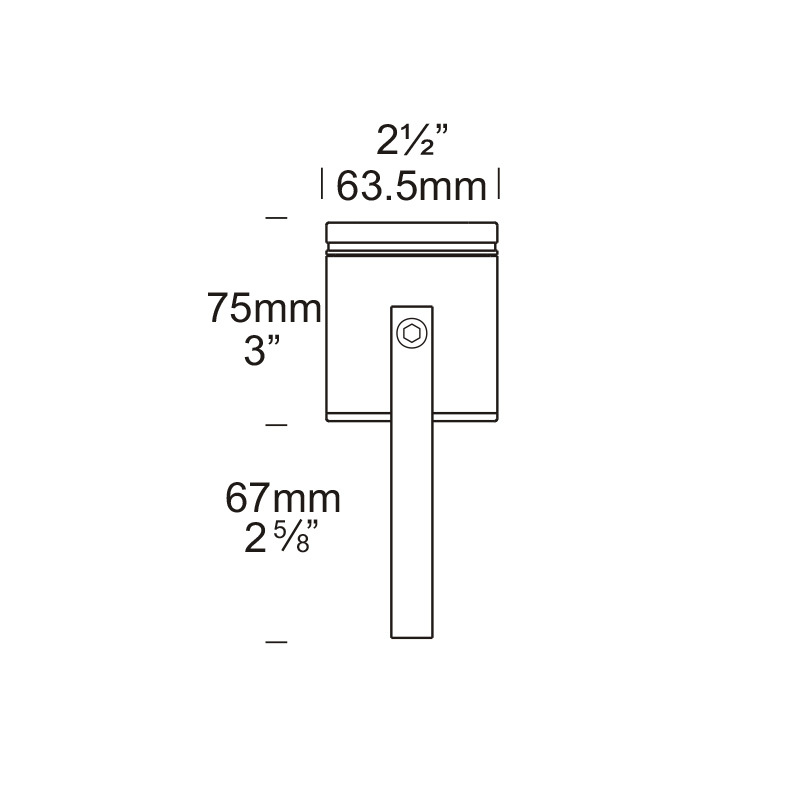 It is supplied with a 3 metre (9”) submersible cable. 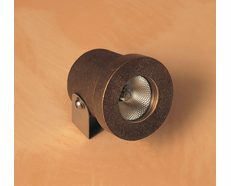 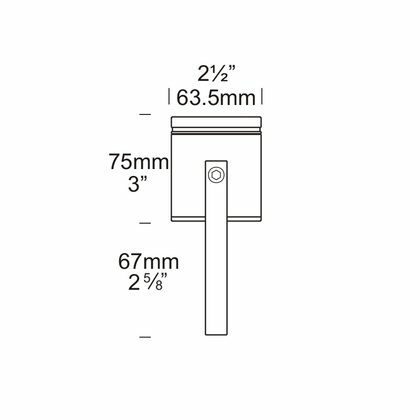 This luminaire is machined from a choice of 10mm solid aluminium with a UV stable powder coated finish, solid copper or 316 stainless steel with a clear, tempered, flush glass lens and high temperature silicon gaskets.